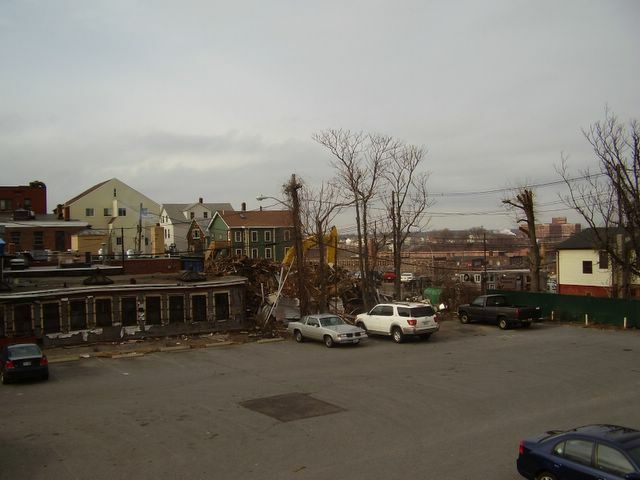 Federal Hill at Spruce Street. I have to see what’s going up in this spot as that building had been there next to forever. 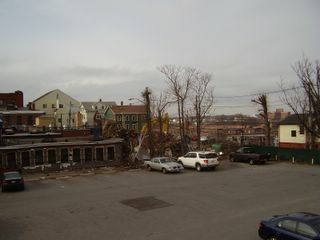 « Close up of demolition on Spruce St.